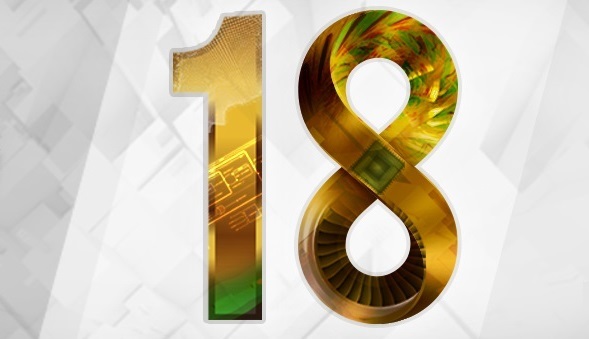 The latest version of ANSYS, the 18.1 is available for our clients at ANSYS Customer Portal. 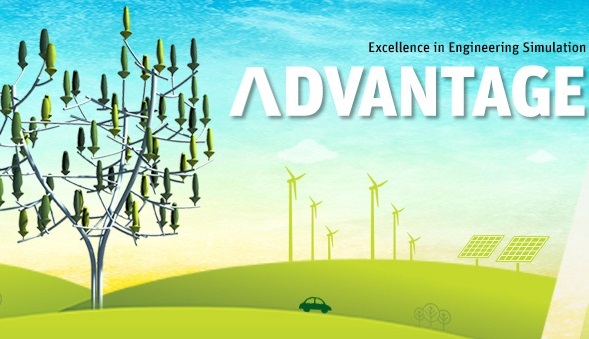 Our annual ANSYS Conference and User Group Meeting was held on 30 March. 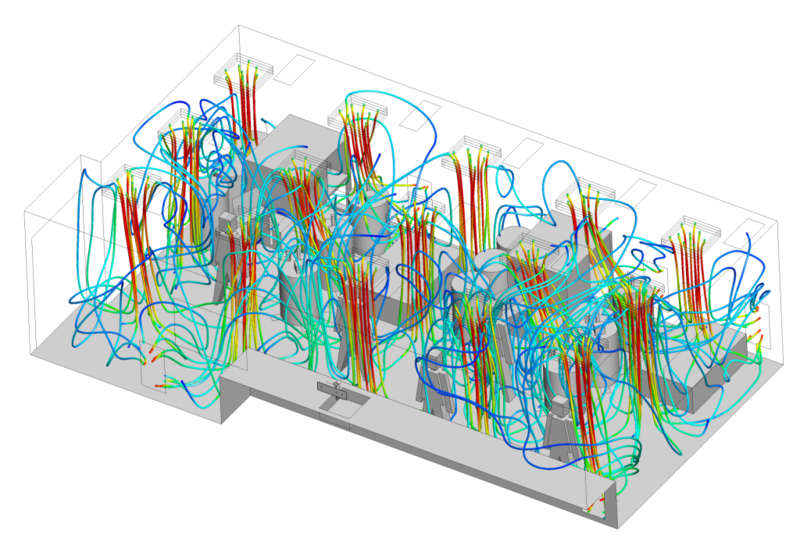 Besides showing the newest developments of the upcoming ANSYS 18.0 release, some of our Partners presented the projects we made together or talked about their research and development work by using ANSYS software solutions. 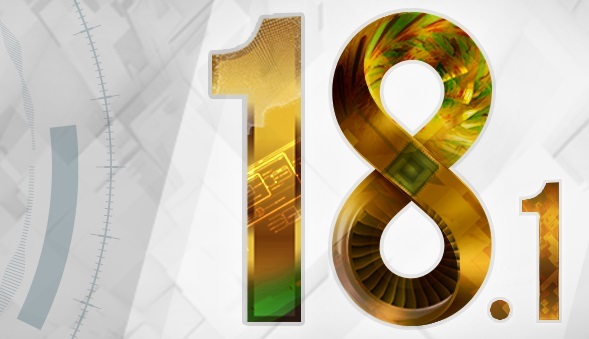 The install package for R18 is available for our clients at ANSYS Customer Portal. 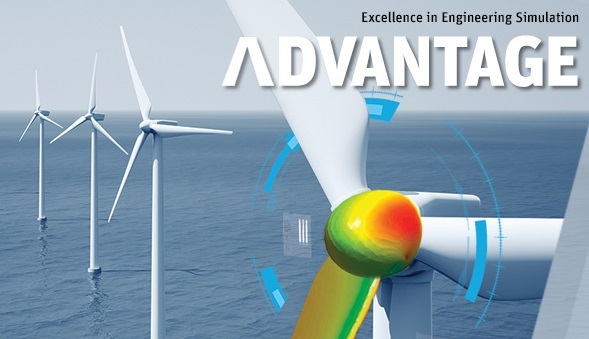 You can also register for the 31 January ANSYS webinar, which starts the series of presentations for the new release. 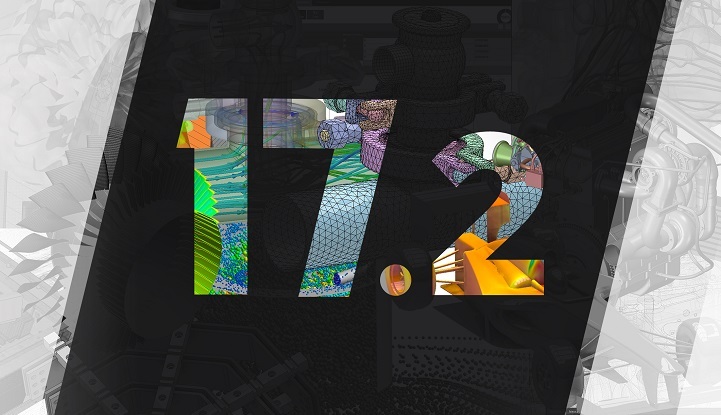 The newest ANSYS 17.2 has arrived. You can see detailed specifications of the new software products in ANSYS 17.2 Capabilities Chart. 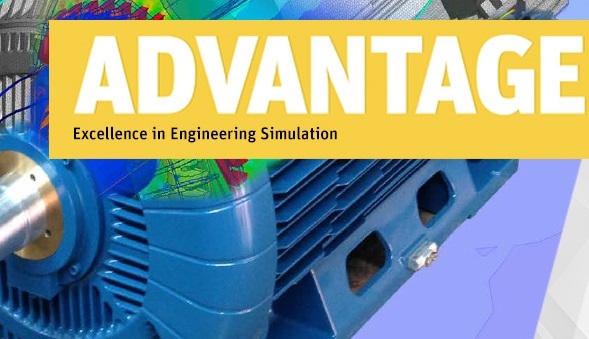 The newest ANSYS 17.1 has arrived. You can see detailed specifications of the new software products in ANSYS 17.1 Capabilities Chart. 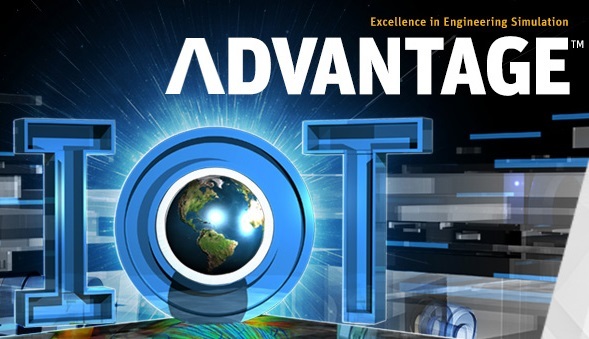 The newest ANSYS 17.0 has arrived. 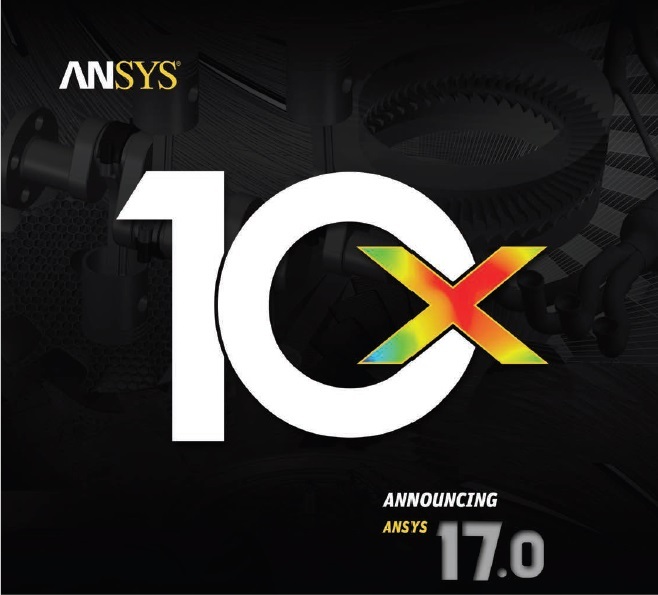 You can see detailed specifications of the new software products in ANSYS 17.0 Capabilities Chart. 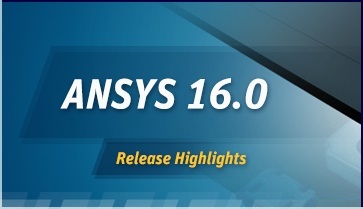 ANSYS 16.0 has arrived. More robust, more efficient, and more reliable as ever. 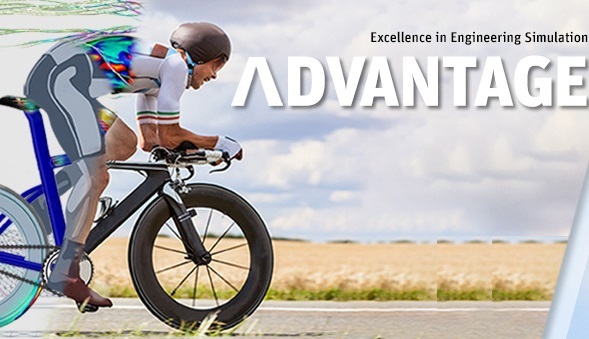 With faster pre-processing, solver and optimization technologies users of the new ANSYS release will be able to meet tighter development deadlines and further reduce time to market. You can see detailed specifications of the new software products in ANSYS 16.0 Capabilities Chart. Our annual ANSYS Conference and User Group Meeting was held at Infopark. 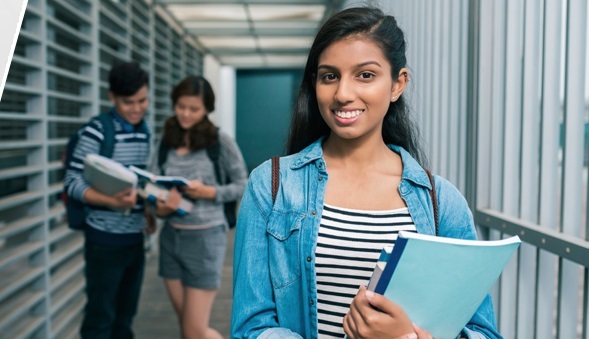 Besides showing the newest developments of the upcoming ANSYS 16.0 release, some of our Partners presented the projects we made together or talked about their research and development work by using ANSYS software solutions. Our company participated at the Automotive Hungary Fair as an exhibitor. At Hungary’s biggest event of the automotive industry, hundreds of companies showed up in sectors of production, supply and services. We are preparing to exhibit at the AUTOMOTIVE HUNGARY 2014 fair from 5-7 November at Hungexpo Budapest in cooperation with the German-Hungarian Chamber of Industry and Commerce. You can meet us at Pavilion G stand N°303B. 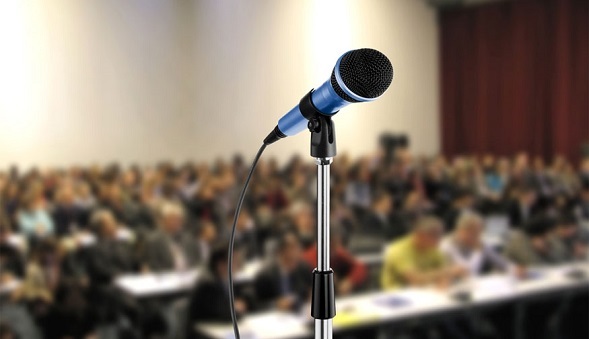 As a guest you have the chance to participate in our Company’s lecture at 11:30 AM Nov 6th and from 12:00 PM Nov. 7th entitled “ANSYS optimisation in the production and product development” at Pódium Square. 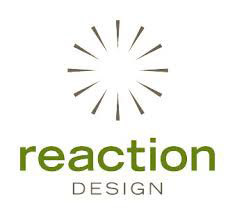 ANSYS recently acquired Reaction Design, a leading developer of chemistry simulation software. 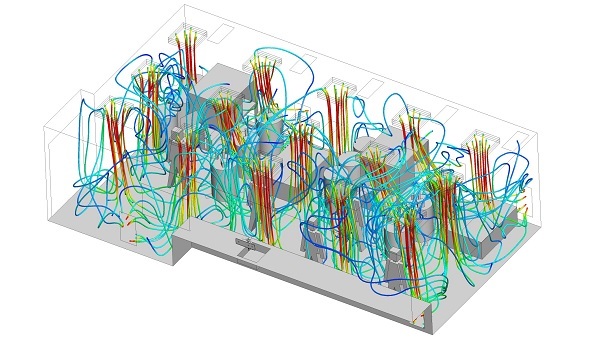 Combined with other ANSYS fluid dynamics solutions, companies will have an unparalleled view into the performance of their existing products, and how to create even more energy efficient ones in the future. Details here and here. 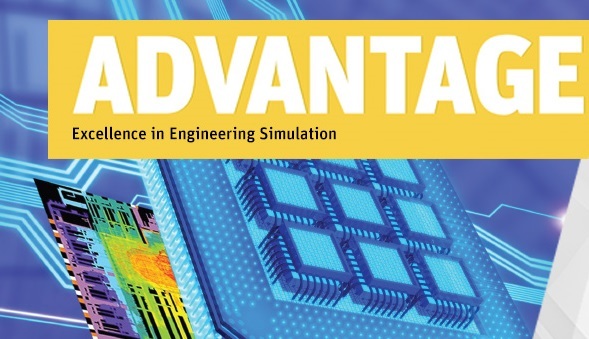 The latest issue of ANSYS Advantage magazine is published, focusing on multiphysics problems. 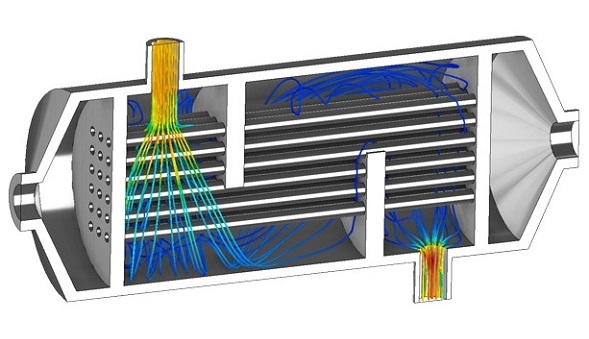 You can also read about acoustic challenges and robust design methods in electronics. 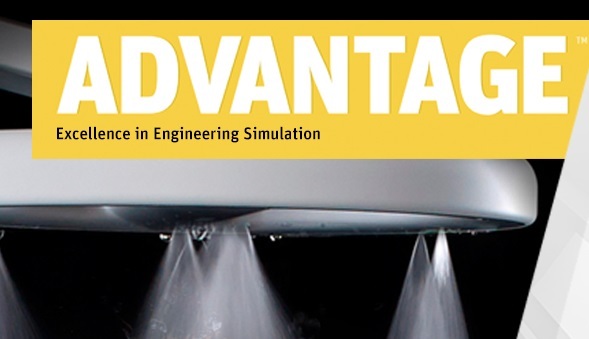 You can download the magazine from ANSYS homepage. Details ». Our company’s general manager, Prof. Tamás Lajos, has been awarded by Ministerial honour on the occasion of Teacher’s day. 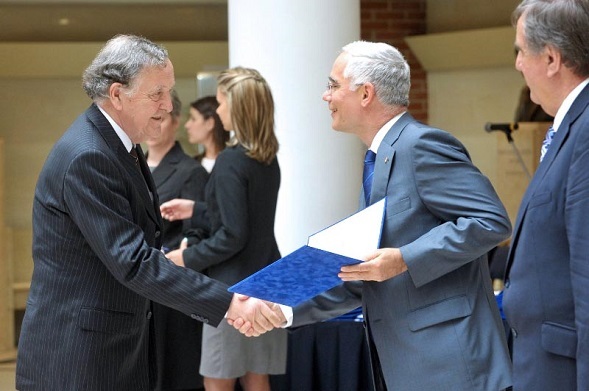 Balog Zoltán, Minister of Human Resources, gave him the Szent-Györgyi Albert prize to honour his life-along work of teaching, researching and education.